The International Philatelic Show “Rossica-2013” is the Academy’s first philatelic show organised as a noncompetitive exhibition. 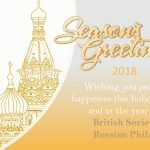 The show will be attended by members of the National Academy of Philately of Russia, the Union of Philatelists of Russia, the European Academy of Philately and national academies of philately in Europe, postal organisations, collectors, community organisations, and associations. 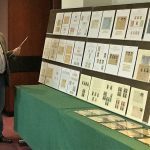 The Club de Monte-Carlo and the Royal Philatelic Society of London will be honorary participants of the show. 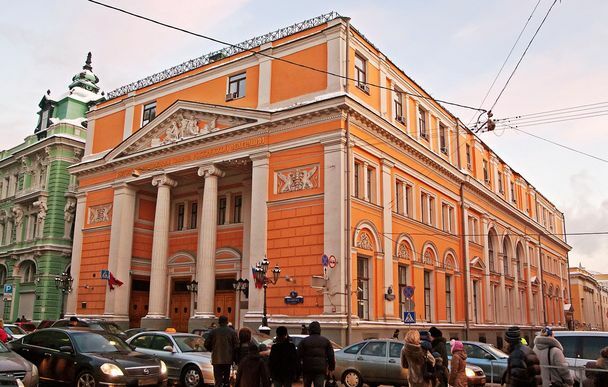 The 150th anniversary of the release of the first Russian postage stamps for the municipal post offices in St Petersburg and Moscow. The International Philatelic Show “Rossica-2013” in Moscow will promote all aspects of the post and philately; the philatelic movement associated with Russian themes in Russia and the world; and the development and growth of friendly relations between the European Academy of Philately, national philatelic academies, and Rossica clubs.